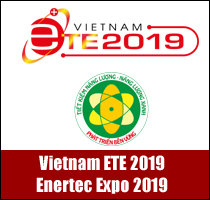 In 2017 and early 2018, although Vietnam’s economy in general and the Quang Nam’s economy in particular still faced numerous difficulties and challenges, the State Budget revenue of Quang Nam province remained impressively high. This remarkable result came from the resolute direction by the Ministry of Finance, the General Department of Taxation and provincial leaders; from the close and effective cooperation among stakeholders and especially the ongoing endeavours of employees of the Quang Nam Tax Department in fulfilling the task of collecting taxes and fees for the State Budget. In 2017, the Quang Nam Department of Taxation was assigned by the Provincial People's Council to collect VND14,150 billion for the State Budget as allocated by the Ministry of Finance. Seeing that the task of revenue collection in the year was very difficult, the Department followed the direction of the Ministry of Finance, the General Department of Taxation and the Provincial People's Committee to carry out tax tasks right from the start of the year to impressively hit the target. By analysing and assessing tax and charge sources, the Department anticipated insufficient collections from two Truong Hai auto companies. For that reason, the department was determined to increase revenue sources and value to offset the shortfall from the two car firms to complete the task in 2017. The tax system from the province to districts, towns and cities often utilised support of local authorities, coordinated with departments and branches to strengthen local tax administration, prevent tax/fee loss in a drastic manner to increase incomes. 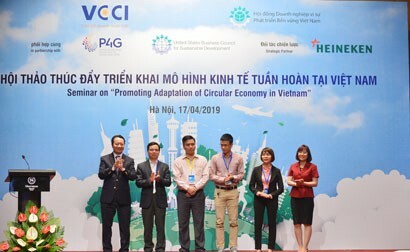 Within the sector, right at the beginning of the year, the Quang Nam Department of Taxation instructed and allocated budget collection tasks, inspection criteria, tax debt collection and electronic tax payment among other works to relevant units. The department also launched emulation movements to engage all units to well perform their tasks. It also accelerated communications on tax policies, laws and counsels and supports for taxpayers; strengthened internal inspection and taxpayers; further stepped up administrative reform and information technology application to tax sector modernisation; and worked out measures to counter the State budget revenue loss and trade fraud. At the same time, the department fortified the coordination with relevant departments and agencies to seek solutions to address difficulties for businesses. By adopting consistent solutions, the Department obtained encouraging achievements in collecting tax revenue in 2017: Fulfilling 13 out of 15 tax sources, with many in excess of estimated values assigned by the Provincial People’s Committee and the Ministry of Finance. 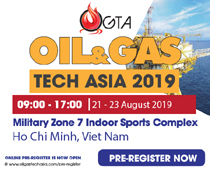 Specifically, it fetched VND14,338 billion in 2017, 1.3 per cent higher than the estimated value and 3.7 per cent higher than in 2016. 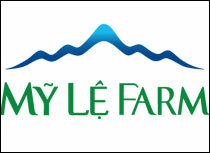 If incomes from land were excluded, the value would be VND13,264 billion, or 97.2 per cent of the estimate. In the first three months of 2018, the budget revenue totalled VND4,125 billion, equal to 26.6 percent of the estimate value set for the whole year and 14.4 percent higher than that in the same period of last year. 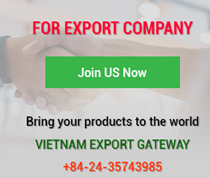 Where takings from land were not counted, the value would be VND3,982 billion, equal to 27.1 per cent of the full-year plan and up 15 per cent year on year. 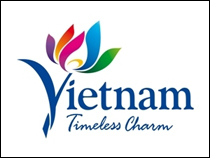 Mr Ngo Bon, Director of the Quang Nam Department of Taxation, said, the department managed to hit the targets thanks to the ongoing effort of the entire political system, particularly the contributions of the business community and the goodwill of the tax sector in advising on tax collection solutions. For 2018, the central authorities has allocated VND15,476 billion of budget revenue to the province, an increase of 8 per cent over 2017 (if land use fees are not included, the year on year growth will be 13 per cent). However, the difficulty faced by the tax sector lies in the tax regime itself, which has been changed a lot to reduce regulatory levels to facilitate business development and support. Local enterprises are mainly small in scale and unstable in operating model, business performance and tax payment, thus causing certain impacts on the budget revenue result. Besides, they will face more competition from imported goods when the AFTA roadmap is started. Budget revenue collected from hydropower is heavily dependent on weather factors which are difficult to forecast. "Despite enormous difficulties and challenges standing in the way, under the leadership of the Provincial Party Committee, the Provincial People's Council, the Provincial People's Committee, the Ministry of Finance and the General Department of Taxation; the close cooperation of all agencies with the business community and entrepreneurs to promote local potentials, internal strength, dynamism and creativity, the tax sector of Quang Nam province is determined to overcome difficulties to excellently complete budgetary tasks," said Director Bon. 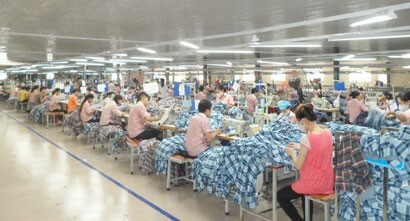 Therefore, to fulfil the budget collection tasks assigned, the Quang Nam Department of Taxation will continue to closely coordinate with Party committees, authorities and agencies at all levels to effectively carry out Government policies on solutions to macro-economic stability, investment and consumption stimulation. 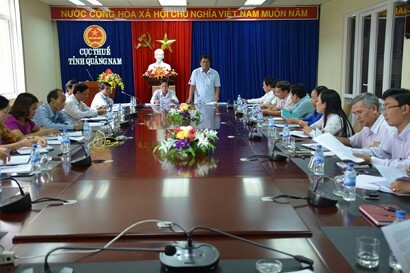 Based on its assigned tasks, the Quang Nam Department of Taxation allocated tasks to its affiliated units right from the start of 2018; strengthened tax administration in each area, stepped up the fight against tax losses and minimise tax in arrears; studied to increase tax sources and value to complete its budget collection tasks in the year. The department also accelerated public administration reform as planned; allocated human resources to undertake appropriate tasks; intensified inspection and supervision in its affiliates to enhance their performance, particularly tax administration. The department continued to advise the Provincial People's Committee on tax affairs and work with provincial departments and branches to effectively implement tax management measures in economic fields so as to expand budget income sources, administer income sources and prevent tax loss. At the same time, the Department will strengthen communications and support for taxpayers; firmly and seriously implement debt management and tax debt enforcement according to the law; intensify working discipline and improve the quality of public duties; effectively arrange and streamline the workforce according to the roadmap, resist corruption, exercise thrift and prevent wastefulness.